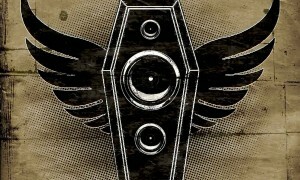 The Very End’s unique blend of ferocious grooves, catchy melodies and thrilling energy is rare to be found and will pay off the open-minded metalhead by all means. The band’s lyrical approach is just as colourful and balances between a vibrant blood red and utter black. Pushing the reader into the filthy, cold maelstrom of man itself, the lyrics perfectly reflect their musical ruthlesness and proof that nihilism can be quite enjoyable. In 2007 “Soundcheck for your funeral” was named demo of the month in the German Metal Hammer magazine, which resulted in TVE’s first record deal. Founded in 2004 by René Bogdanski (guitars, ex-Ninnghizhidda / Black Messiah session guitar player) and Lars Janosch (drums, ex-Destillery), The Very End are children of the Ruhr area, a region with a traditionally large working-class population, which has been a fruitful soil for metal music ever since. Along with Björn Gooßes (vocals, ex-Night in Gales), Marc Beste (bass, Onkel Tom) and Alex Bartkowski (guitars, ex-Guerrilla) the band has eagerly been perfecting their signature sound over the years. Like their neighbours (both in terms of location and style) Kreator or Sodom, The Very End is forged from real steel and deem it their duty to not only keep the Ruhr area sound alive, but to bring it to the next level. After the second demo “Soundcheck For Your Funeral” was named „Demo of the month“ in the German Metal Hammer magazine in 2007, the band signed their first record deal with Dockyard 1 from Hamburg, who released The Very End’s debut album „Vs. Life“ (Mastered by Dan Swanö/Unisound and later released in USA via Locomotive Records) in 2008. Regional press (WAZ) accompanied the band and portrayed these first steps in the music business with an online video documentary in three episodes, which can be found in the video section. In 2010 the band signed to Steamhammer/SPV, one of Germany’s most renowned labels, which over the last 25 years has made great efforts with legends like Motörhead, Type O Negative, Sodom, Annihilator, Kreator and countless others. 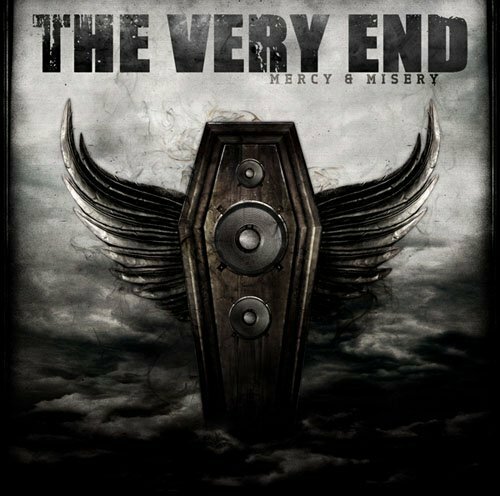 The Very End’s second album “Mercy & Misery” (2011), which has been produced, mixed and mastered by Waldemar Sorychta (Grip Inc., Samael, Sentenced, Tiamat, among many others) and Dennis Koehne, made clear that the band takes no prisoners and brought them onto many stages throughout the country (e.g. Summer Breeze Open Air, Dong Open Air, Nord Open Air, Turock Open Air, etc.). 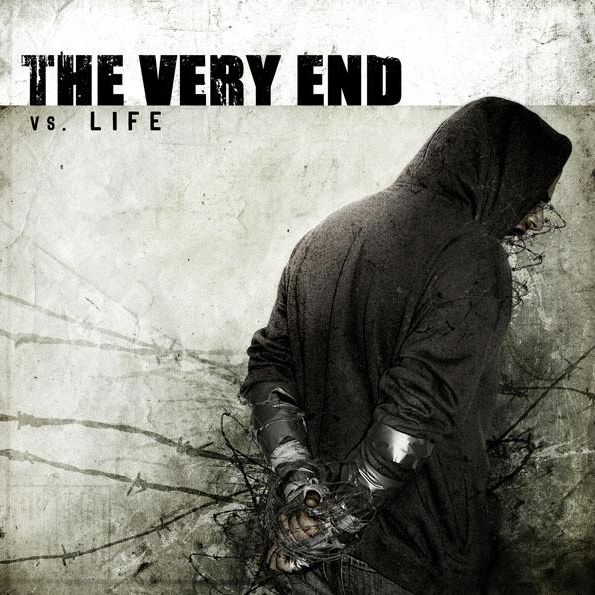 2011 The Very End released their first official video clip for the song “A Hole In The Sun”. 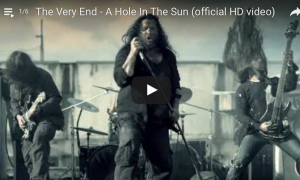 2011 also saw the release of The Very End’s first official video clip for the song “A Hole In The Sun”. For its production the band teamed up with Filmefahrer Pictures and brought the elaborated script to life amongst the ruins of an old coking plant in the heart of the Ruhr area. After the video premiered on iMusic1 Rocks TV it became a great success on YouTube and has furthermore been released as a limited DVD version. 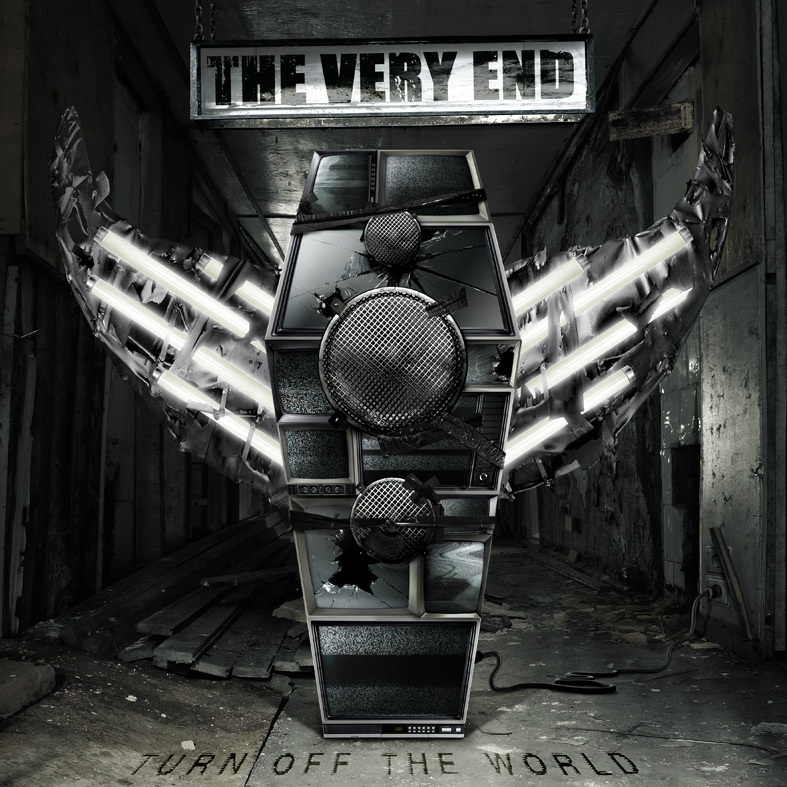 The Very End’s collaboration with producers Waldemar Sorychta and Dennis Kohne as well as Steamhammer/SPV continued for their latest full length album “Turn Off The World” (2012). After “Turn Off The World” reached the 5th rank in the German Metal Hammer soundcheck in December 2012, the magazine later declared it to one of the most important metal releases in 2012. This album marked another important step for the band, both as song writers and brothers in arms and made them launch their first tour in April 2013 throughout the country. Successful festival shows at e.g. Eisenwahn Open Air, Rock Harz Open Air, Summer Breeze Open Air, Out & Loud and numerous single shows supporting bands like Sepultura, Exodus, Morgoth or Sacred Reich let their loyal fanbase grow gig by gig. In 2016 The Very End were featured at the in the exhibition “Rock and Pop in the Ruhr Area”. The exhibition was held in one of Germany’s most prestiguous museums, the Ruhr Museum, which is located in the World Heritage Zeche Zollverein. The year 2017 saw some more lineup-changes. The band added powerhouse drummer Jerome Reil to their ranks. The son of legendary Kreator drummer Jürgen „Ventor“ Reil replaced founding member Lars Janosch. Finally in 2019 The Very End announced Exumer guitarist Marc Bräutigam as nee guitarist. Currently the band is working on new material for the next full length album, while its release date will be announced soon. But this is for sure: If you can turn off the world, you can most probably set it ablaze just as well!